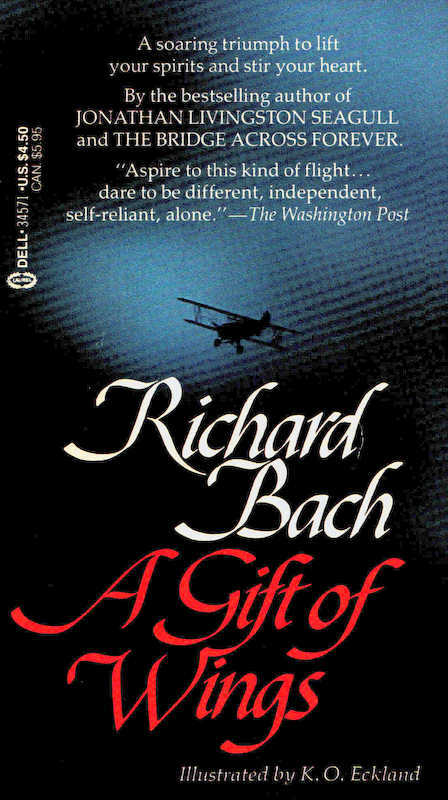 Richard Bach gave aviation enthusiasts many gifts in nearly 50 years of writing. I hate to bring up the book that made him famous because the thin little 1970 novel, Jonathan Livingston Seagull totally eclipses the dozen other books he wrote and that's a shame. Last Friday, Bach was flying solo from Orcas Island off the coast of Washington State in the two seat, single engine, experimental Searey aircraft he called "Puff", when he failed to clear power lines on approach to landing on San Juan Island. The line caught his landing gear causing the plane to flip over. Bach was suspended upside down for a time, held in place by his seat harness. A group of campers nearby came to his aid, cutting Bach free from his restraint and pulling him out of the airplane. According to the local newspaper, Journal of the San Juan Islands, the downed power line ignited a grass fire nearby, but neither Bach nor his rescuers were burned. Bach's other injuries were serious though, and he remains hospitalized in Seattle. I am hoping that over the years, the 76 year old has learned to lighten up a little bit regarding pilot performance. 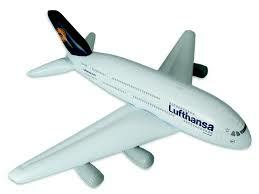 In his book, A Gift of Wings, Bach writes, "The man who flies is responsible for his own destiny. 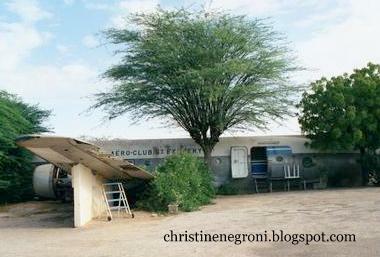 The accident that could not have been avoided through the action of the pilot is just about nonexistent." 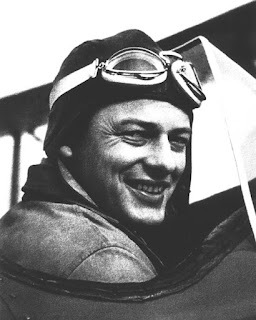 For a man who wrote millions of words exploring the complexity of feeling and flight, his perpetuation of the myth of the all powerful pilot is hard to understand. How very different is this from Ernest K. Gann, another well-known pilot, whose prolific output as a writer includes the novels The High and the Mighty and the marvelous Fate Is the Hunter. Gann's own close calls as an airline pilot (American Airlines, Matson Airlines and military service in the Air Transport Command) prompted him to believe that life or death was a toss up, not in the hands of the pilot or anyone else for that matter, but rather a matter of fate. What pilot with any serious number of hours moving people through the skies - especially in those early days didn't have a story in which a minor event contributed to or avoided catastrophe? Having written two dozen books and ten movies, Gann died at the age of 81 on San Juan Island, the very same small island where Bach crashed his plane on Friday. What Bach, Gann, Antoine St. Exupery and contemporary aviation authors like Steven Coontz, Rinker Buck and Patrick Smith share is writing that is equal parts left-brain science and right-brain philosophy. They have penned books and articles filled with ideas that are at the same time expansive and introspective. These days, with flying in the public mind linked to petty issues like security and seat size, their approach elevates flying - as it should. We have pilots like these to thank for reminding us of the power and poetry of flight, which is just one reason why I join many, many others in praying for Richard Bach's full and speedy recovery. Write on. I think you misunderstood Bach's quote. 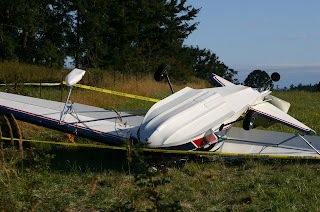 He suggests that a pilot can avoid all accidents through their actions or inactions. This is a plain truth. Sure it is a philosophical position also but it is a patent fact. No pilots = no accidents. 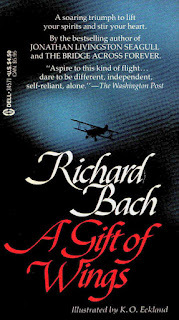 Far from being all powerful, Bach suggests pilots are all culpable and that his destiny is taken into his hands by taking flight. His position on this will not have changed as a result of his accident. In addition, I think you've got your left and right brains missed up, as a general rule left is rationale, reason (ergo philosophical) and right is emotional. Right you are on the left brain/right brain characteristics. Thanks for the catch. Its been fixed in the post. As to the notion that no pilot = no accident, or avoiding accidents is entirely in the hands of the pilot, I'd argue that is NOT a plain truth. Google TWA flight 800. Or more recent, look at US Airways flight 1549 or Qantas flight 32 to see how other factors completely out of the hands of the folks up front can bring down an airplane. Stuff happens. Anonymous said, "It was pure pilot error, and could well have been avoided." That statement would have been more accurate saying "It was pure pilot "caused"..." I object to the use of the word "error." If you learn nothing else from Bach, it is that there are no errors, no coincidences, no things which occur that we didn't miraculously engineer ourselves. Pilot error? Not a chance.